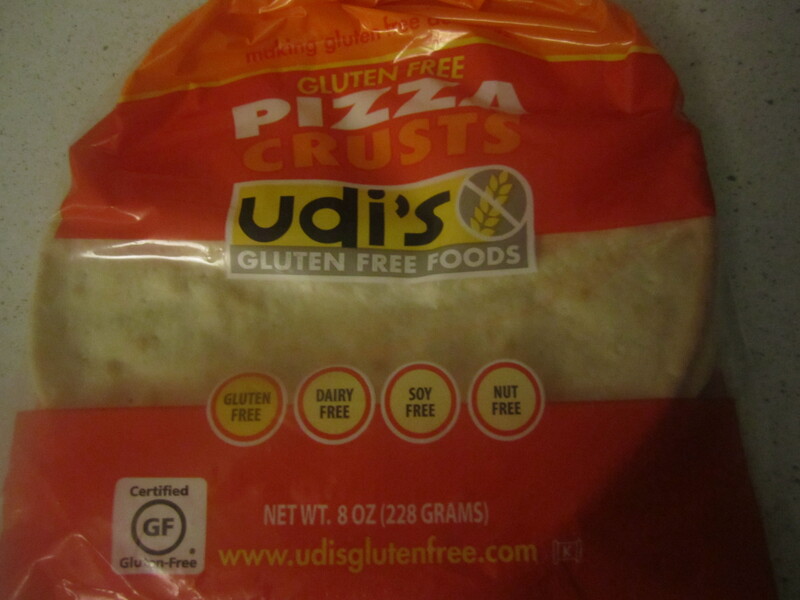 My friend suggested Udi’s pizza crusts for a quick pizza. It was so easy to make. 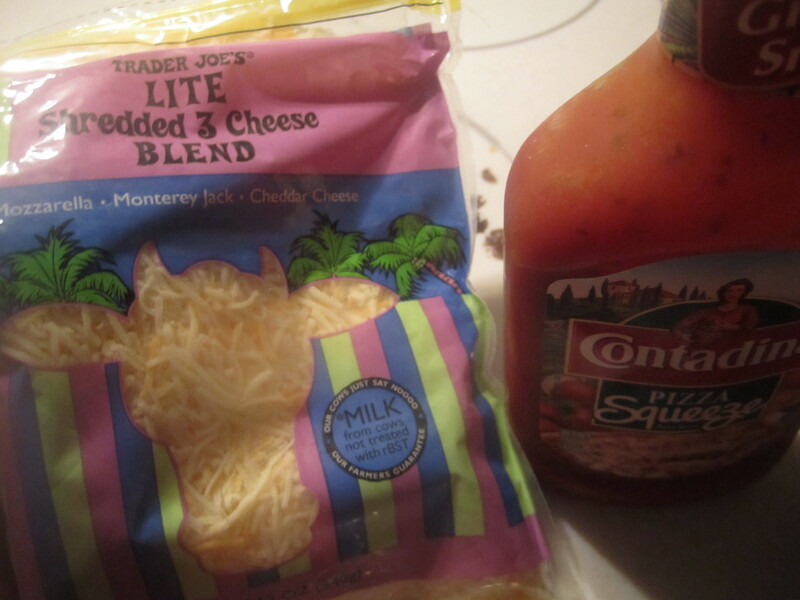 I simply added my favorite pizza sauce and cheeses. I always like my cheese super toasty, borderline crisp. 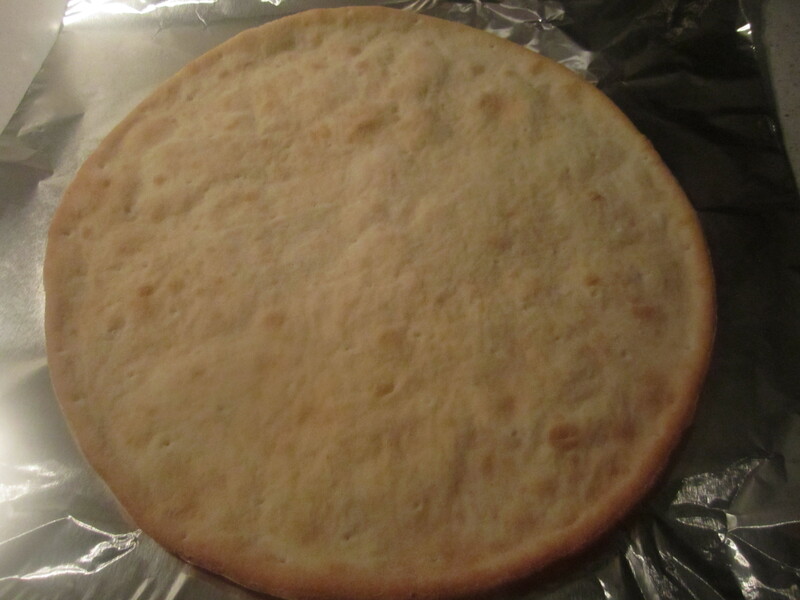 I loved the thin crust that was slightly chewy, crisp and had a nice thickness. My three Cheese pizza. 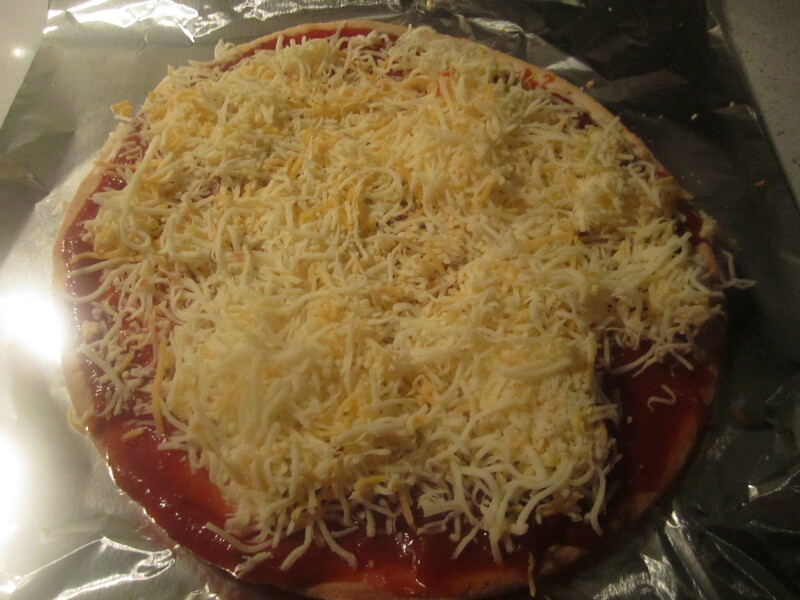 The pizza making exercise reminded me of my childhood when I would have a birthday pizza party at Papa Gino’s and I would get to make my own pizza. 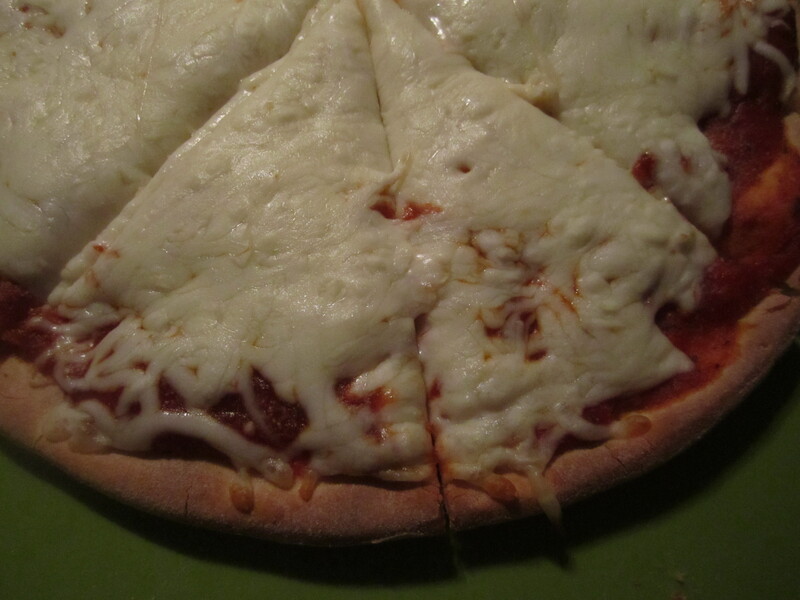 Here’s my mozzerella cheese pizza I made another day. The crust was so good. 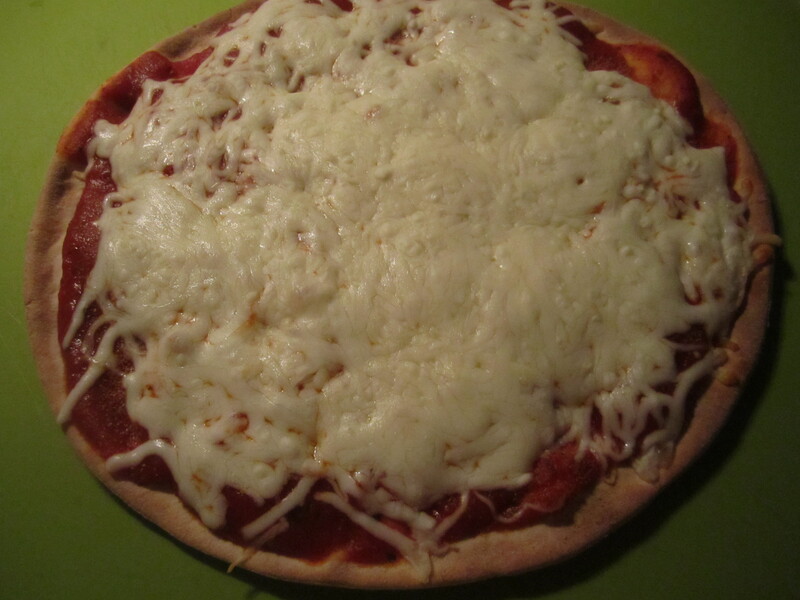 I am looking forward to making these pizzas again. Looking forward to trying the frozen pizzas! Thank you so much for the suggestion. I will have to check Chebe out. Please do keep the tips coming! I always appreciate points and trying new products.